For many, the ’11 vintage is the best Ribera del Duero has produced in recent years. 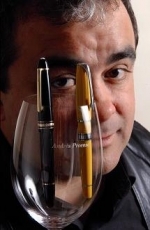 The in-depth tasting that PlanetAVino publishes in its February edition confirms the quality of the area’s leading wines in a year that seems to be crucial in terms of quality and also figures, for a denomination of origin in full growth. A nearly perfect vintage. Nature respected the Ribera del Duero vine growers, and the usual freezing temperatures and hailstorms did not occur during the life cycle. A long life cycle this time, slightly earlier due to the warm spring, led to a harvest qualified as excellent and which also marked record figures for production and sales. 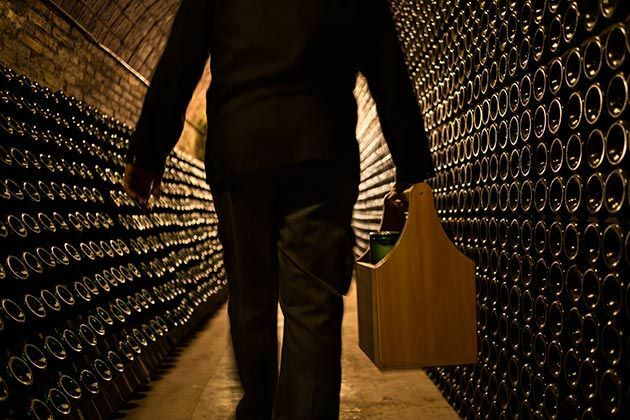 Happiness for an area that is also facing changes to its regulation which, except for including white wines, does not look like introducing any deep-rooted changes, at least with regards modernising, which does seem to be necessary. 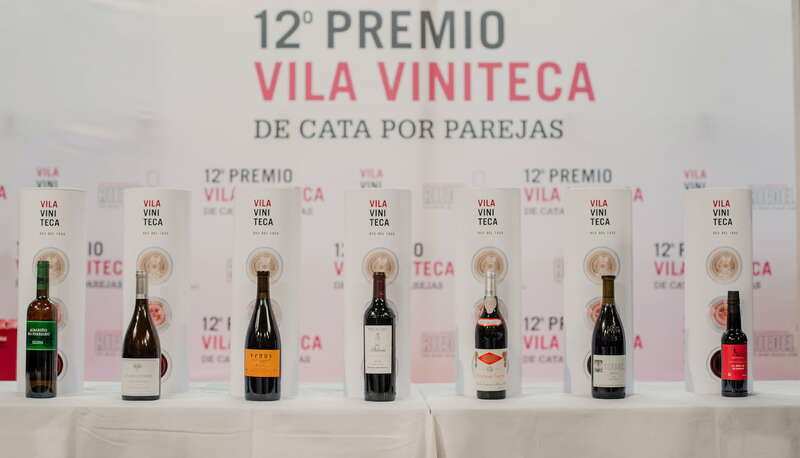 This is all explained in the article accompanying the tasting of more than fifty great reds from the ’11 vintage in Ribera del Duero. 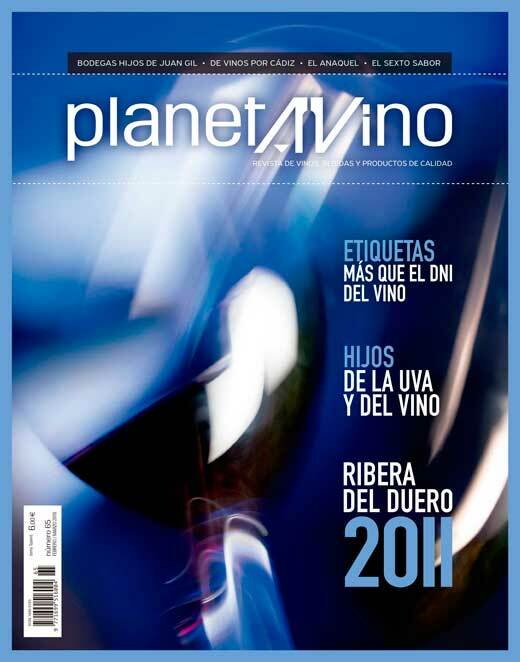 This is the central issue, but not the only one in this edition of PlanetAVino which congratulates Bodegas Hijos de Juan Gil, in the historical section, on its 100th anniversary. 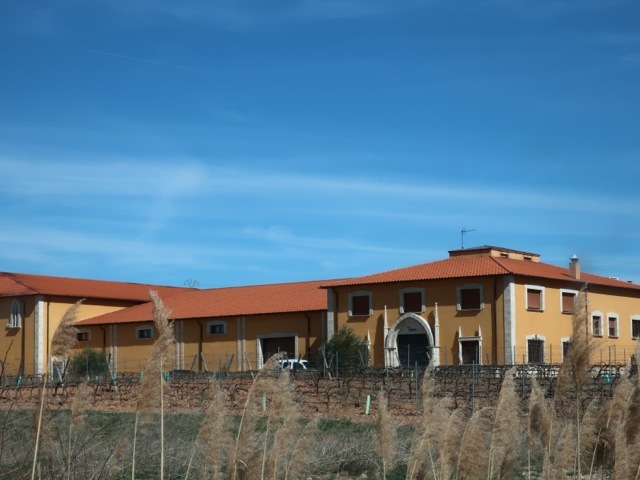 A modest birth, as a bulk wine winery, according to the area’s typical style until recently, and which has become one of the motors and references of modern DO Jumilla. Other major issues are in the usual sections. Learning More analyses the legal aspects of wine labels, and Planeta 40º is more wine-focused than ever with an article on wine-based spirit drinks, entitled Sons of the grape and wine. The news section focuses on two conflicts where the concept of a denomination of origin as it is outlined in Spain, has a significant role. 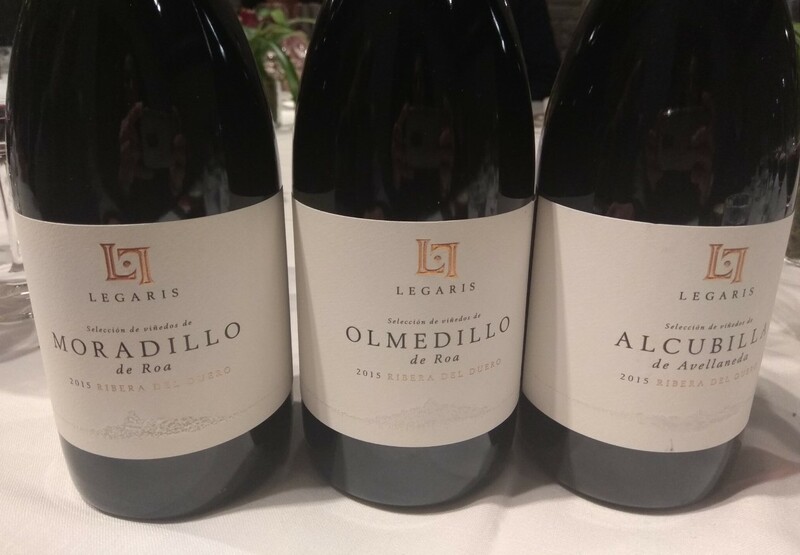 The Chronicle confirms that Artadi has left DOC Rioja, and there is also the conflict over Valencian wine in the article entitled “The strange case of the invading DO”. If in Rioja it was the ’10 vintage, in Ribera del Duero for many the biggest vintage in terms of quality and also production, was 2011. A time also when this Castilian area is growing and preparing a new regulation with very few major changes. Founded in 1916 and refounded in 2002, this is the leading winery in DO Jumilla and the centre of a wine making group that operates in several parts of Spain. 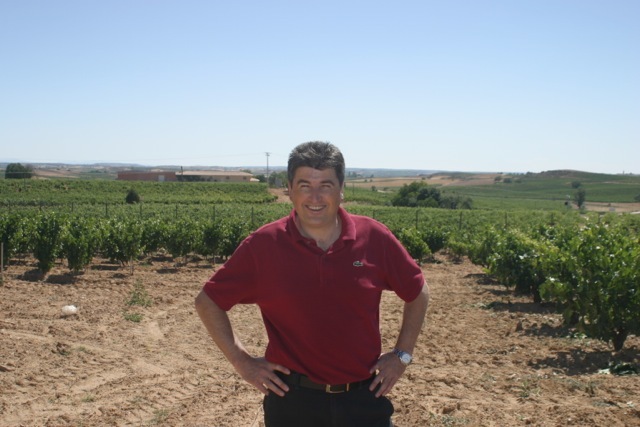 Miguel Gil Vera is the key to the winery’s recent history, and also Murcia’s recent wine developments. Not only is it the wine’s first sales argument or its identity card. Current legislation, the general and specific denomination of origin regulations, outline a number of requirements before approving a label. The offspring from the marriage between grapes and wine, and its derivatives, using stills. Wine and grape spirits with a long tradition in Spain, including some leading names and careers, which are important for understanding the recent history of Spanish wine.